Bill, a retired Fireman, takes pride in a job well done. As a log home owner, he was faced with what every log home owner knows is inevitable, maintenance. Paint a log home? Yah, I don’t think so. Transparent finishes on log homes are what give the homes their charm. The natural beauty of the wood grain showing through is one of the reasons Bill considered building a log home. But at the same time, they are more work. Log homes are all about proper care of the surface. 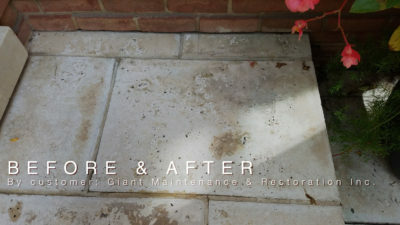 Proper maintenance of the surface will ensure a longer life to the logs and the home. 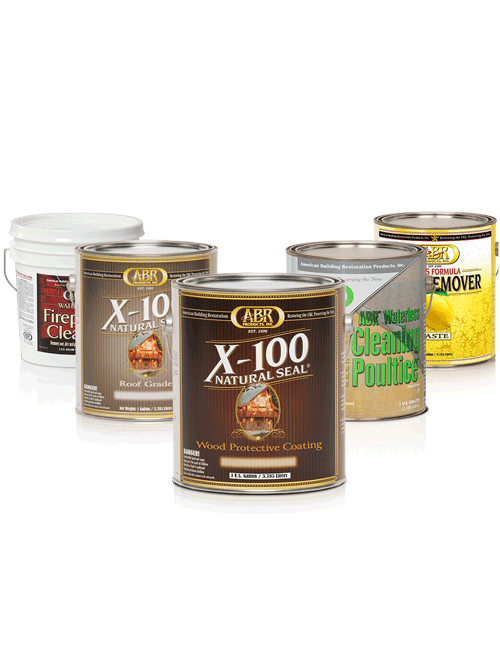 Bill chose to apply the X-100 Natural Seal in the Cedar Tone Brown color. However, the home had been treated in the past with a waterborne, film forming product and that product had to be removed. 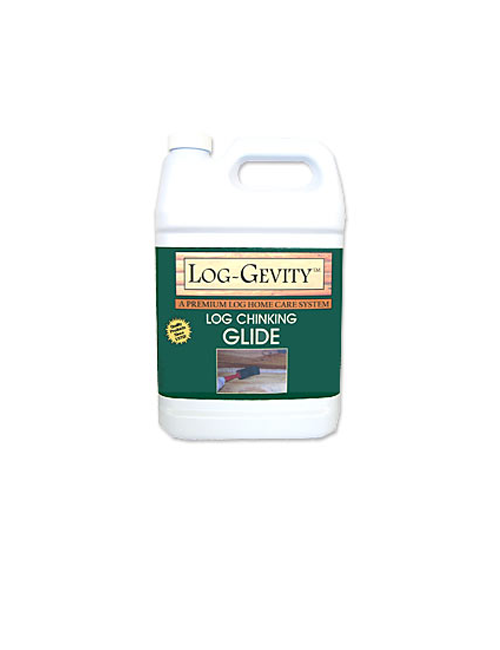 In areas where the logs were exposed to the elements the previous product was greatly worn and was easily removed. The areas protected form the weather and sun light were in need of a stripper. After testing on a number of elevations Bill determined that the ABR Citrus Gel was the product to use. Bill masked and protected all the surfaces not being stripped. He determined what areas required more ABR Citrus Gel and applied it according to directions. Allowing the product to remain on the surface for the predetermined length of time, Bill then washed the previous product from the logs.Bill then brightened the logs with X-180 Weathered Wood Restorer. After the logs had dried Bill applied the X-100 Natural Seal. Making sure the wood was receiving as much X-100 as it could, Bill chose to second coat the logs that could absorb another application. Brushing the product as he applied it with an airless sprayer*. Application with an airless requires the operator to lower the pressure of the pump, remove all filters/screens, use an extension for the tip and the tip size should be greater than 29/1000. It is a flood application followed by back brushing.